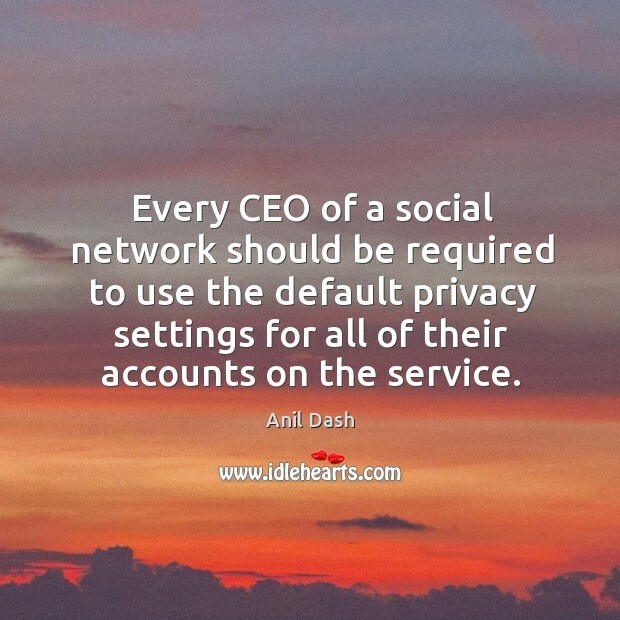 Enjoy the best inspirational, motivational, positive, funny and famous quotes by Anil Dash. Use words and picture quotations to push forward and inspire you keep going in life! 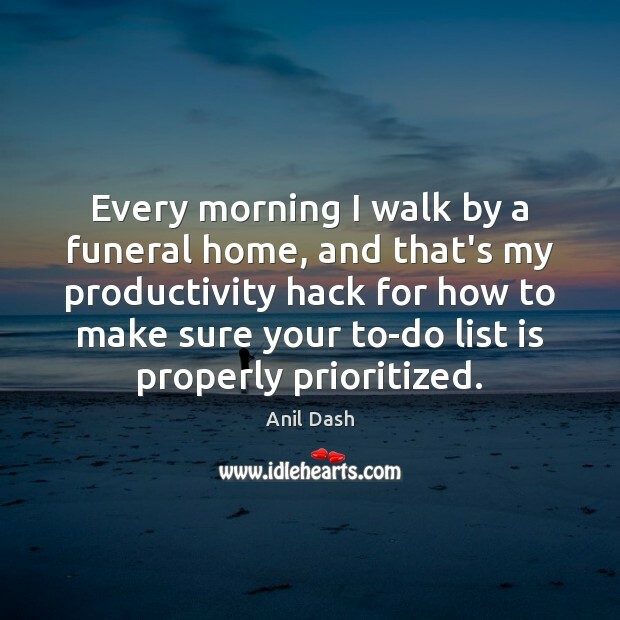 Every morning I walk by a funeral home, and that's my productivity hack for how to make sure your to-do list is properly prioritized. 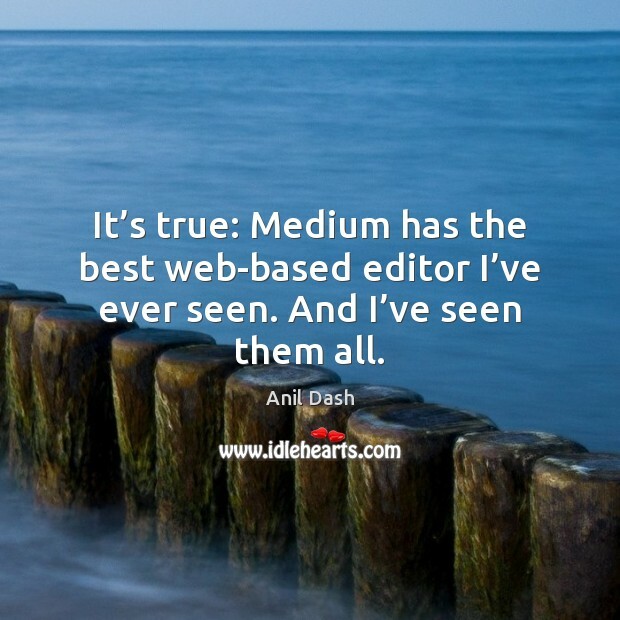 It’s true: Medium has the best web-based editor I’ve ever seen. And I’ve seen them all. 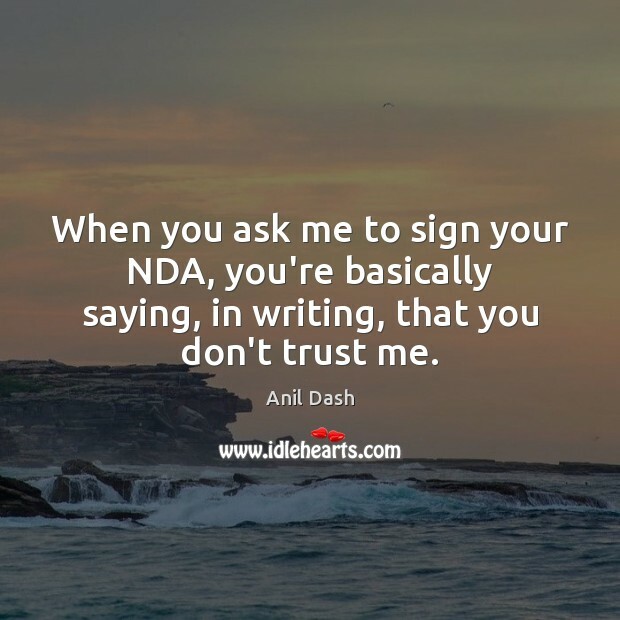 When you ask me to sign your NDA, you're basically saying, in writing, that you don't trust me.